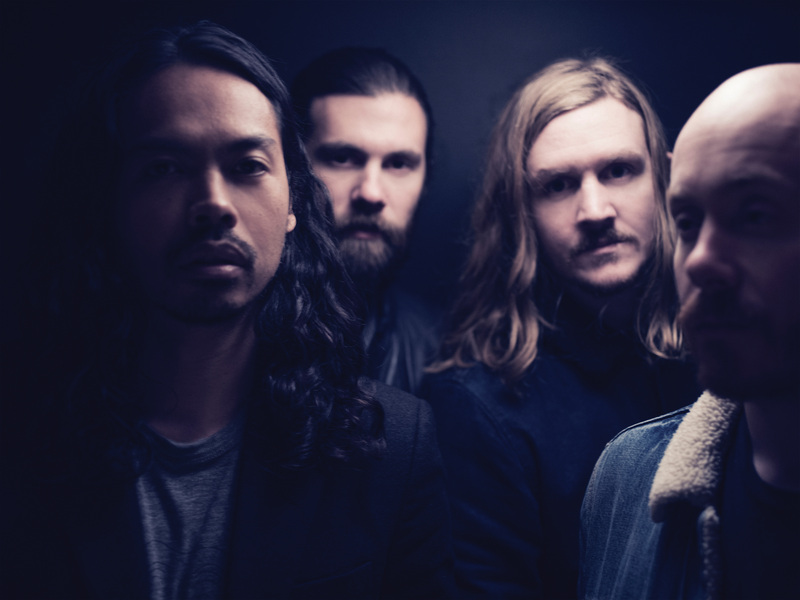 Aussie icons The Temper Trap are touring the country in November this year, not only with confirmation of headline shows in Sydney and Melbourne and Wollongong, but also with a handful of A Day On The Green events together with supergroup Garbage. The boys, who released their new album ‘Thick As Thieves’ early last month, will play Melbourne’s Palais Theatre on Friday November 25, along with Sydney’s Enmore Theatre on November 30, with a show also locked away (alongside Garbage) at the WIN Entertainment Centre in Wollongong on Thursday December 01. The A Day On The Green events take in shows in the Yarra Valley, McLaren Vale, Kings Park in Perth, the Hunter Valley and Sirromet Wines in Mount Cotton, Brisbane. Frontier members pre-sale for the headline shows kicks off this Tuesday, while general public tickets for all will go live from midday local time on Monday August 08.